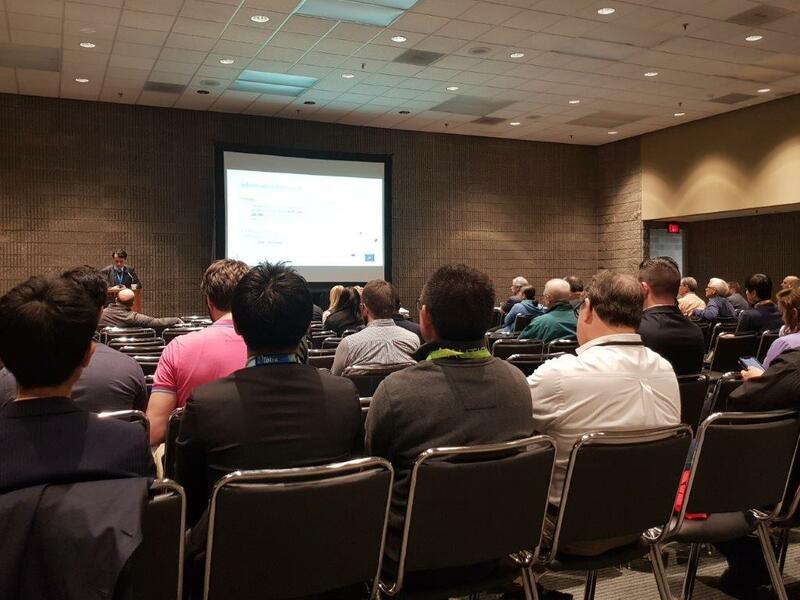 A delegation from REAL Alternatives 4 LIFE including IOR President Kevin Glass travelled to the ASHRAE Conference last week to present a workshop on low GWP Alternative Refrigerants for Cooling. This workshop was an opportunity for participants to learn about the skills challenges of using low GWP refrigerants more widely and explored the safety, reliability, environmental and containment issues related to new low flammables (HFO) as well as natural working fluids such as carbon dioxide, hydrocarbon and ammonia. Commenting on the workshop, Kevin Glass said "there continues to be a lot of interest in the industry about what refrigerants will be most suitable for the future, this seminar was able to explore the possibilities offered by the full range of low GWP alternatives currently available."